Barbara Rogers was born and raised in northeastern Ohio. She holds a BSc. degree from Ohio State University in Art Education and did her graduate work at the San Francisco Art Institute and UC Berkeley. 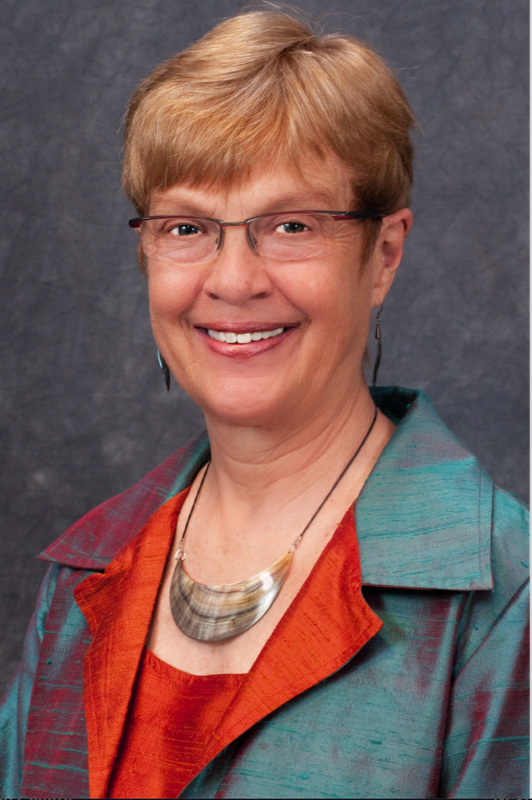 She became a Full Professor with tenure at the University of Arizona in 1990. 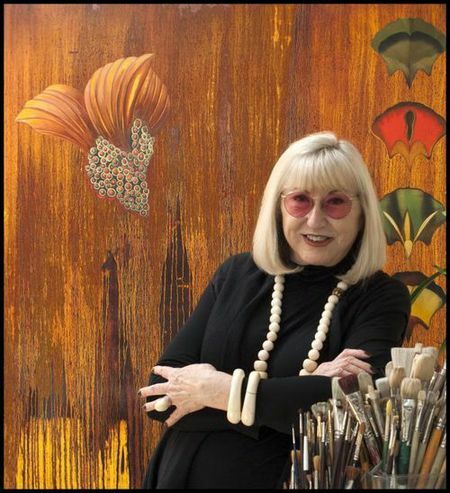 Her retrospective was held in 2013 at the Tucson Museum of Art. In that same year a monograph on her work “The Imperative of beauty” was published. Recently she was awarded a Lifetime Achievement Award by the University of Arizona Museum of Art. Barbara is represented by art galleries in Scottsdale, Kansas City, Culver City, Coral Gables and Omaha. Rogers has exhibited widely, both nationally and internationally, including over 42 solo exhibitions at major galleries and museums in San Francisco, Seattle, New York, Chicago, Pittsburgh, Scottsdale, Germany, South Korea and the United Arab Emirates. Her work is in at least 19 major public and private collections including The San Francisco Museum of Modern Art, The Crocker Museum, The Scottsdale Museum of Contemporary Art, The Tucson Museum of Art, Arizona State University Museum of Art, The Oakland Museum of Art, and The San Jose Museum of Art. Rogers has been a faculty member or visiting artist at many major universities in the US and internationally. In 2007, after numerous mentoring and teaching awards, Rogers retired and is now Professor Emeritus of Painting and Drawing in The School of Art at The University of Arizona in Tucson, AZ.